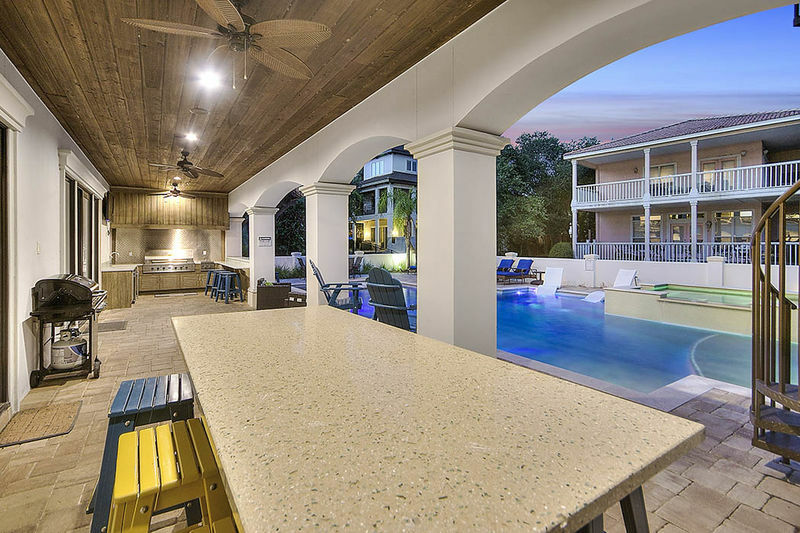 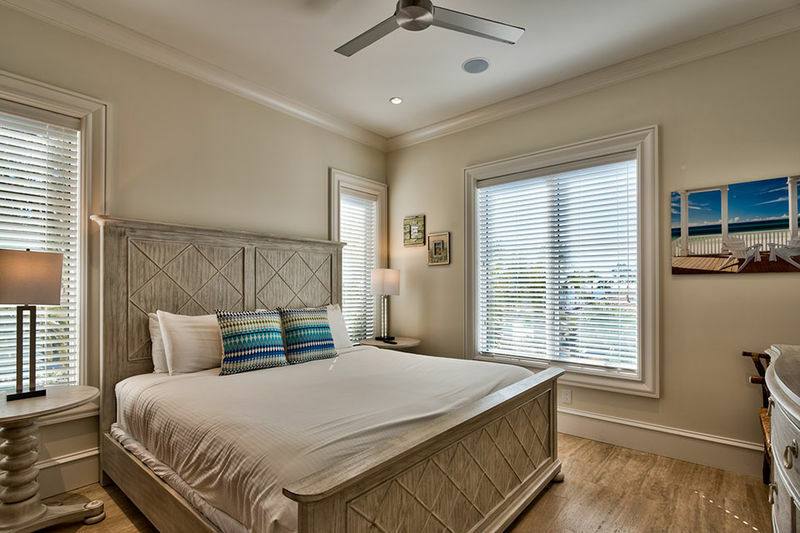 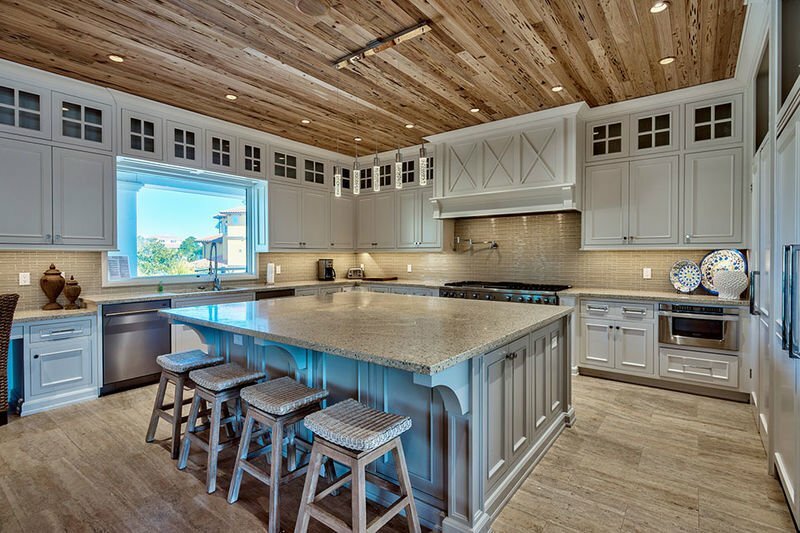 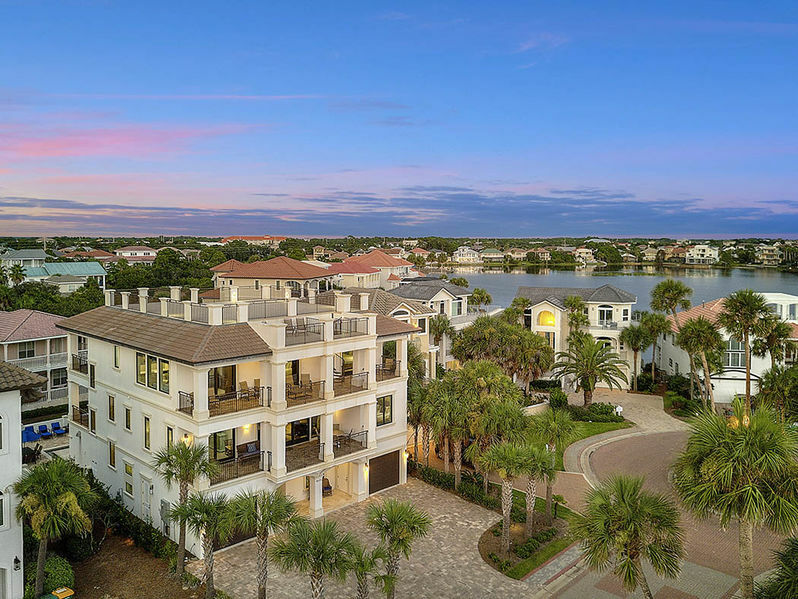 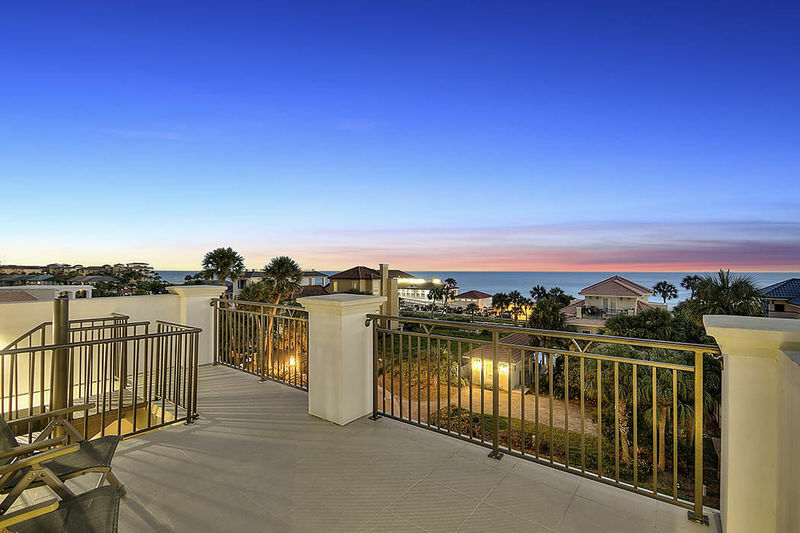 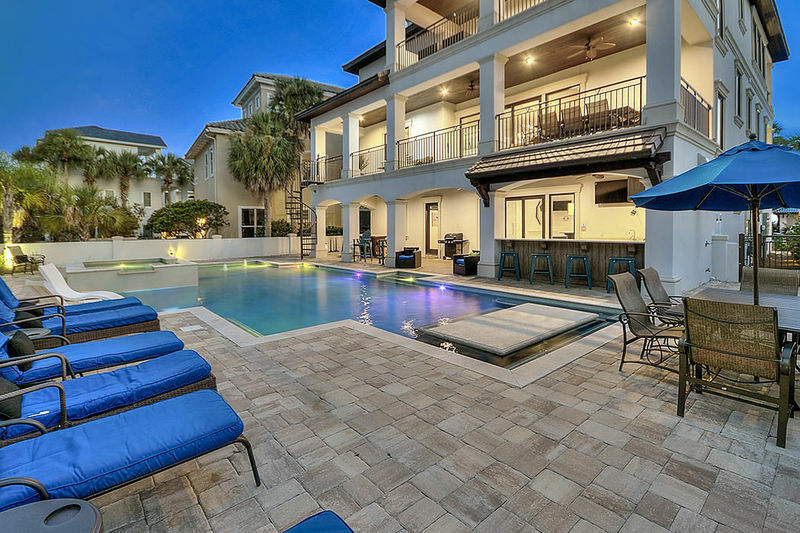 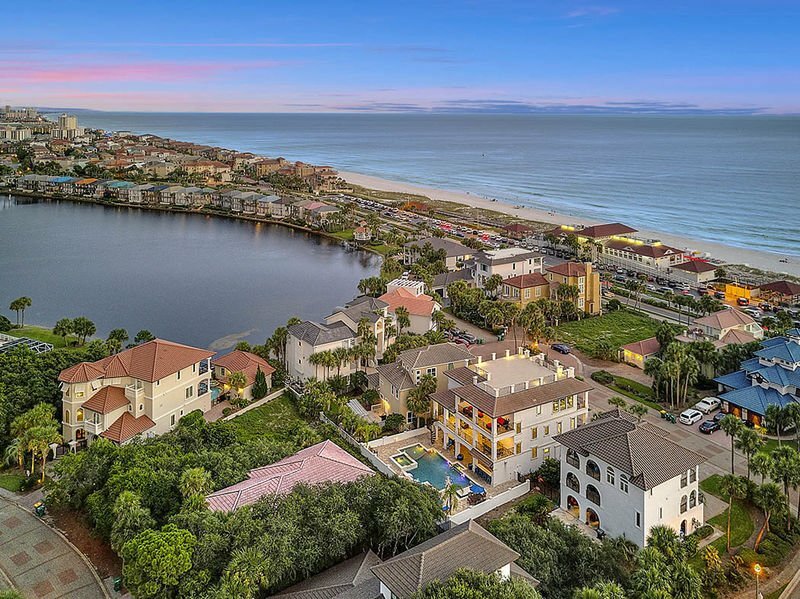 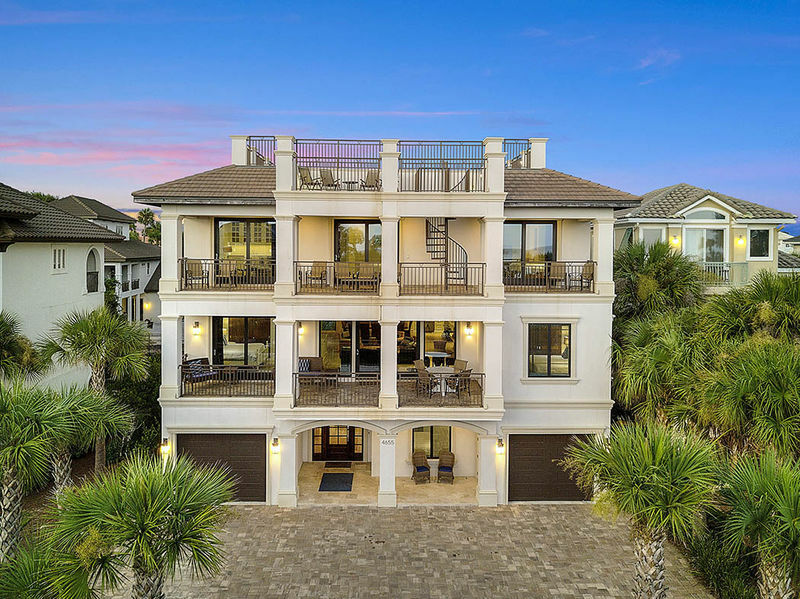 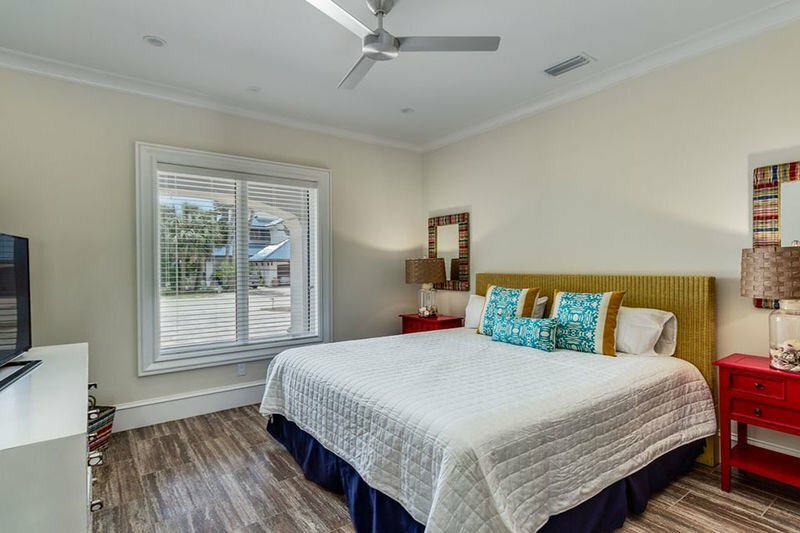 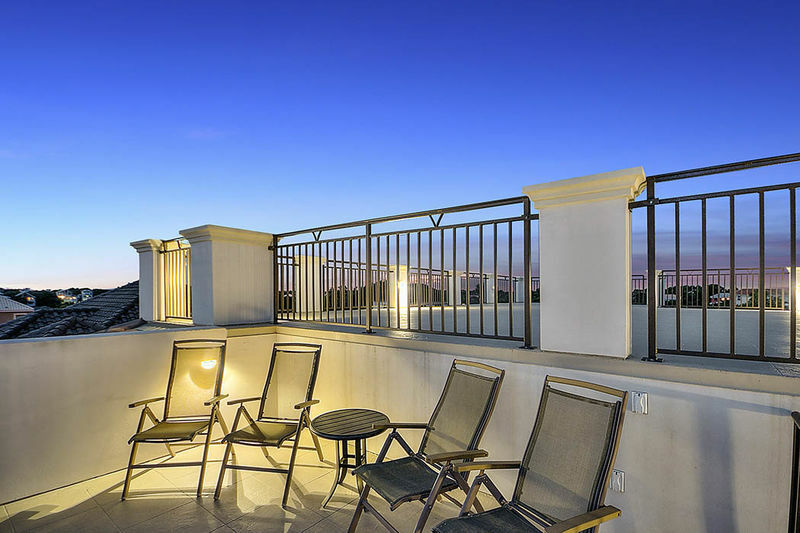 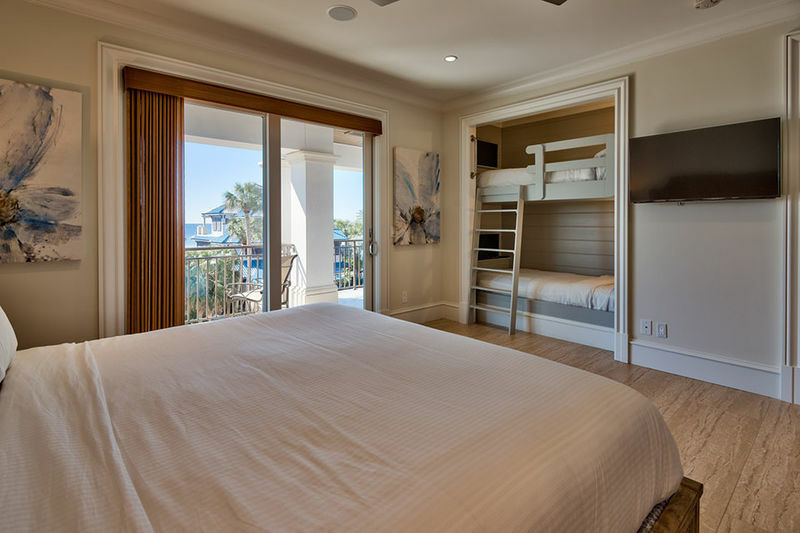 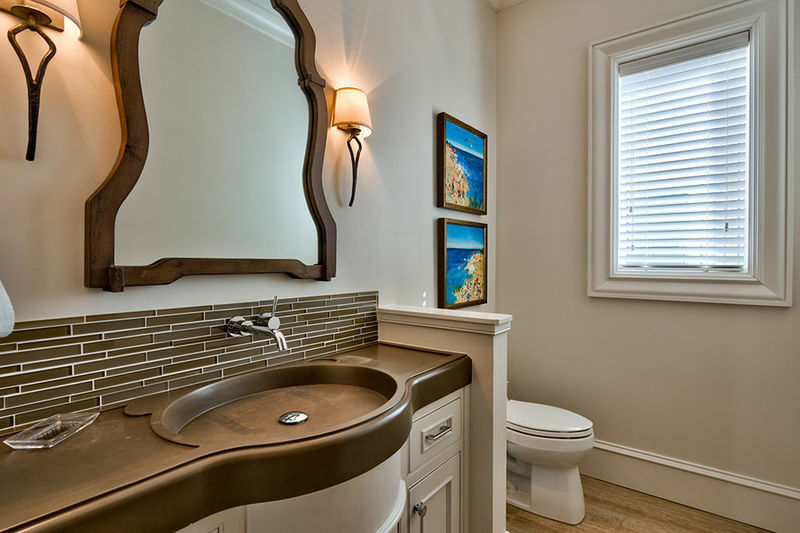 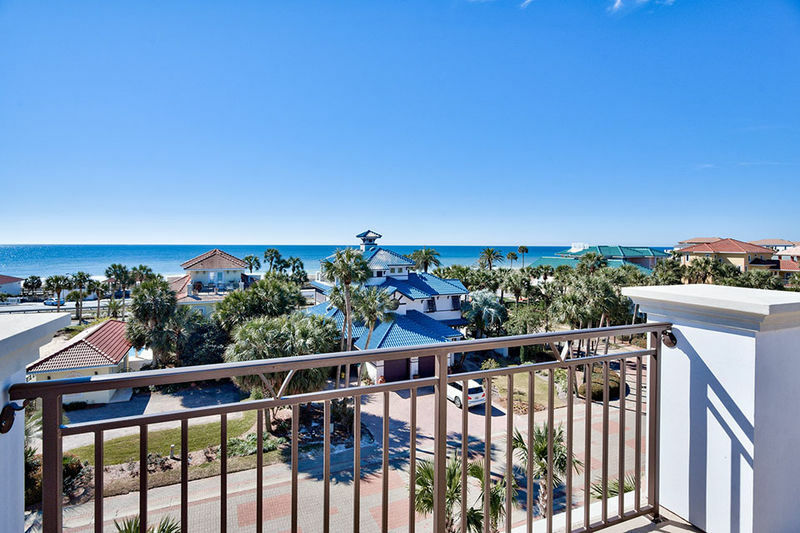 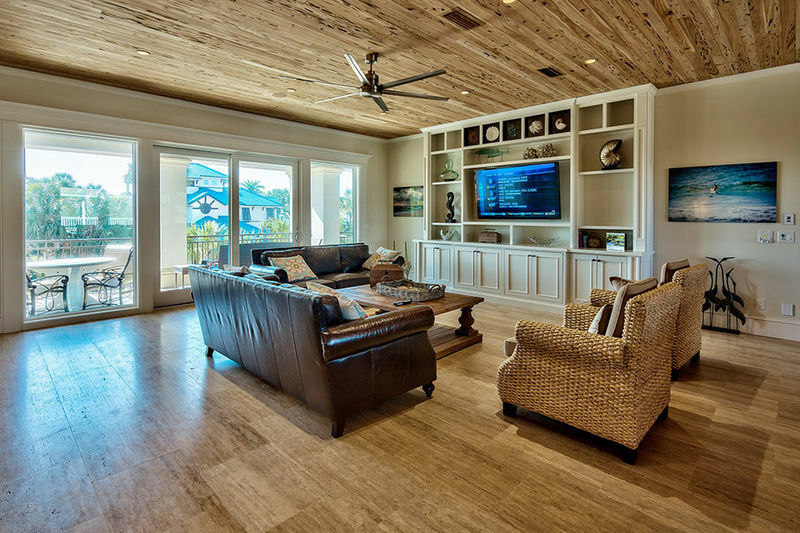 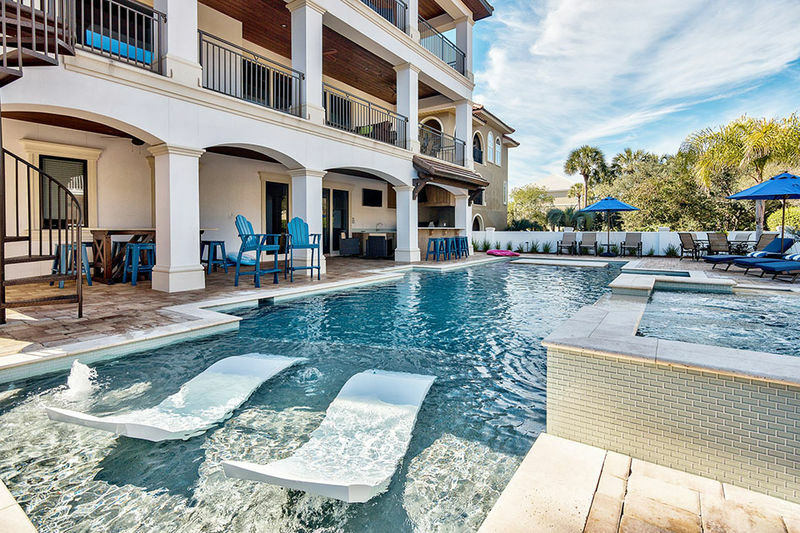 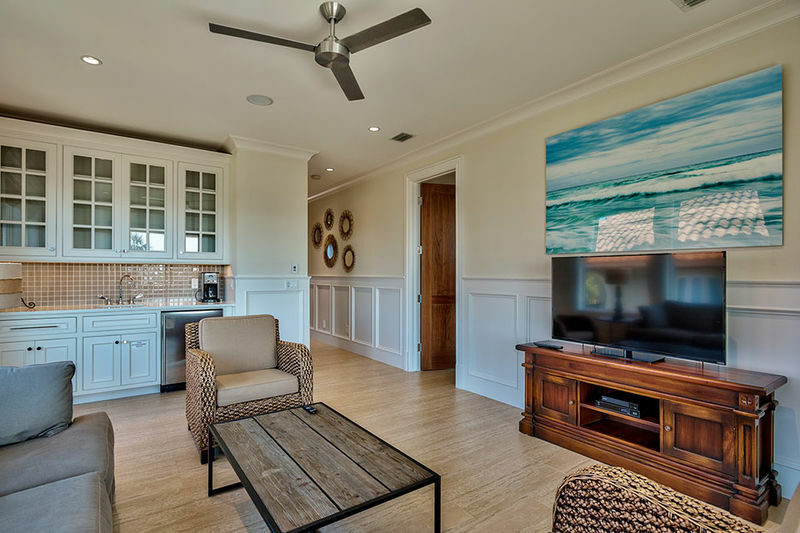 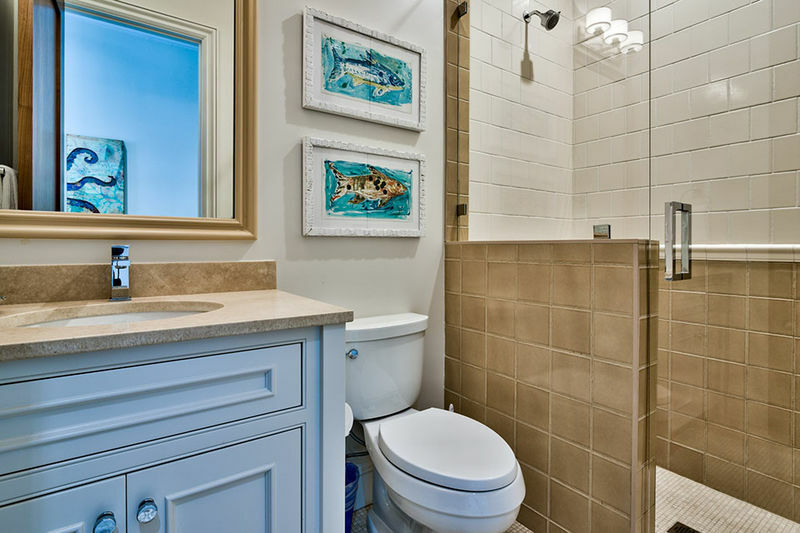 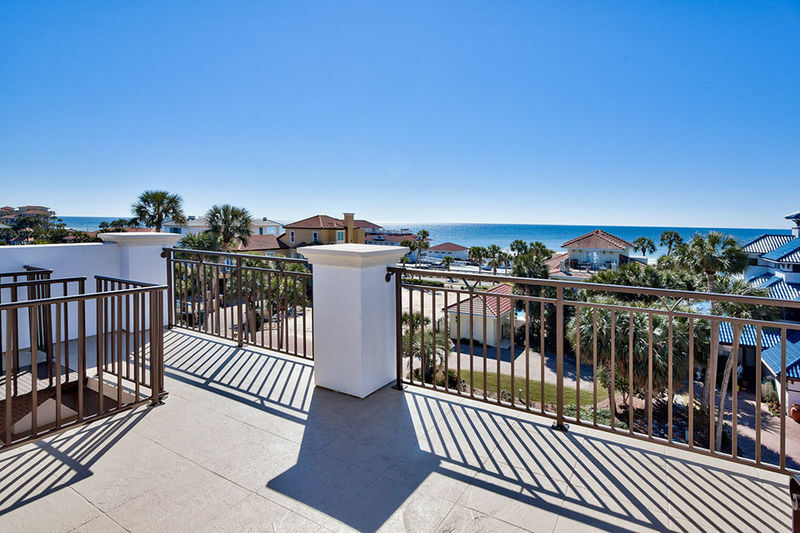 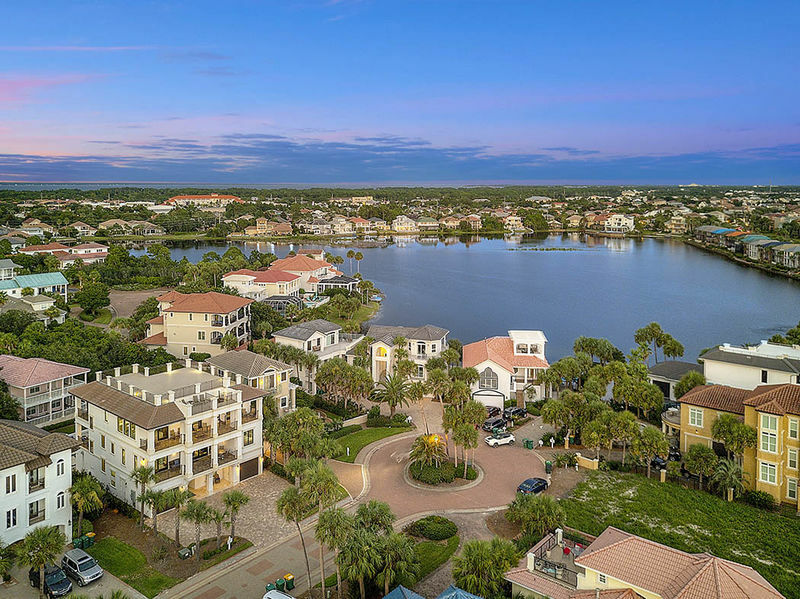 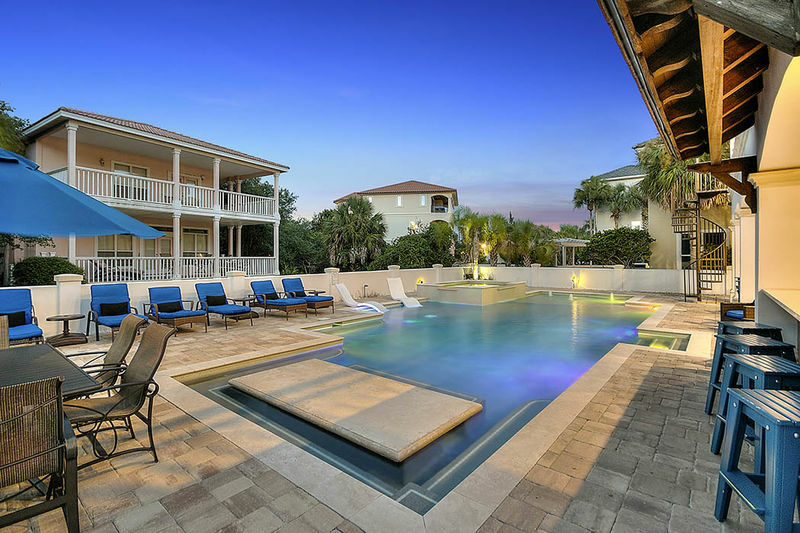 Big House by the Sea is a family-friendly Destin vacation rental with gulf views and balconies galore in the gated neighborhood of Destiny West. 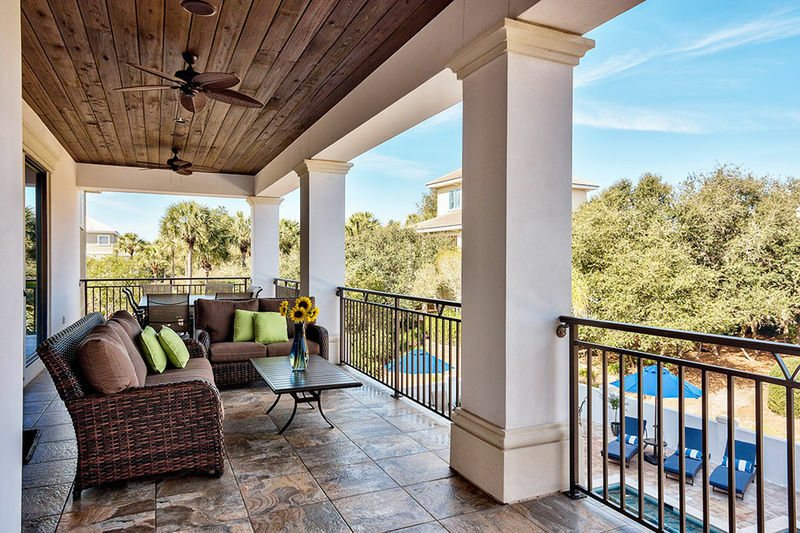 The private neighborhood is a vacation paradise offering guests privacy, tennis courts, and a guest clubhouse. 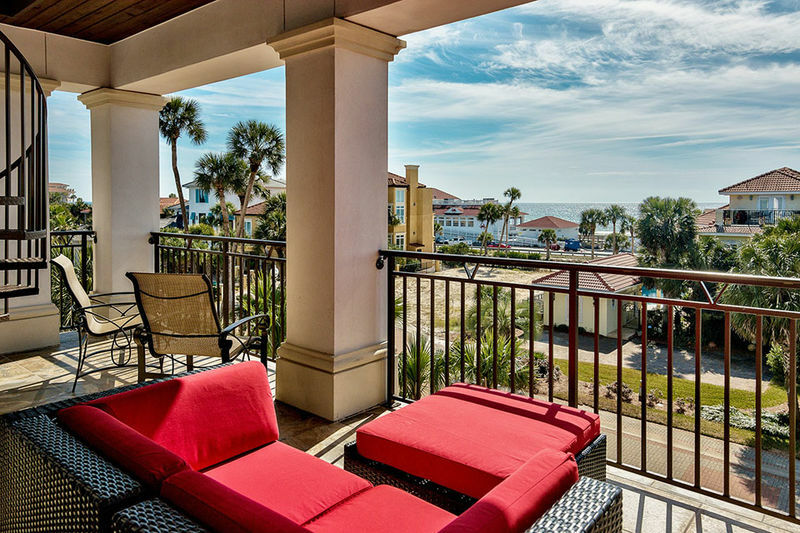 Four bikes and beach chair setups are provided in season (March 15 – October 31) with this property. 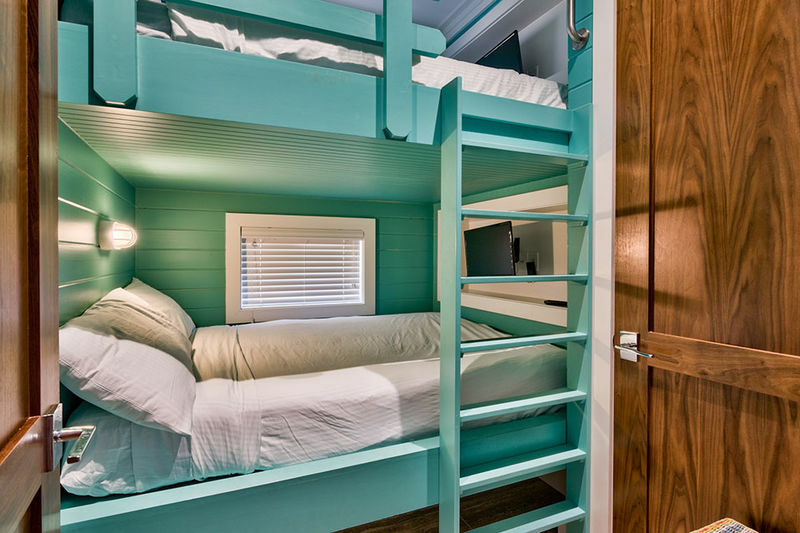 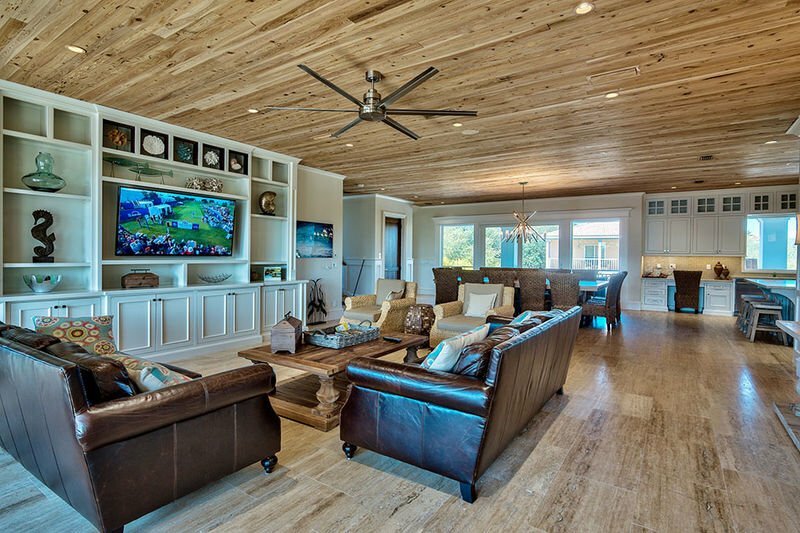 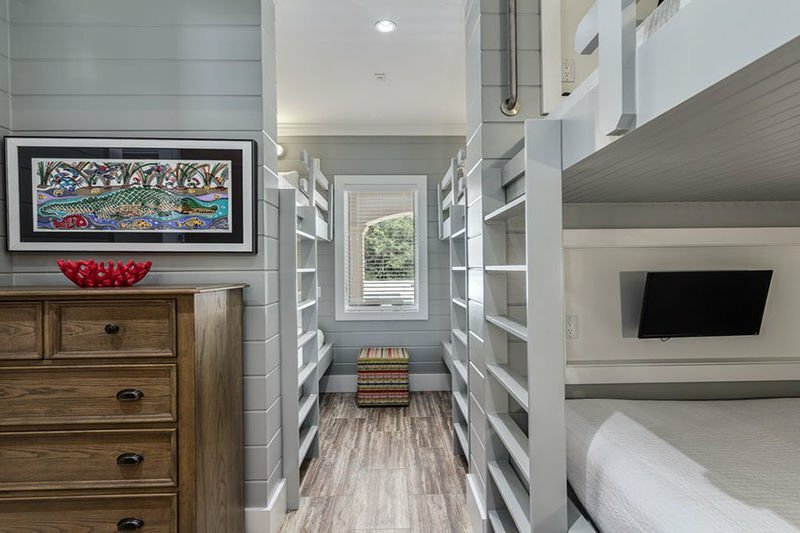 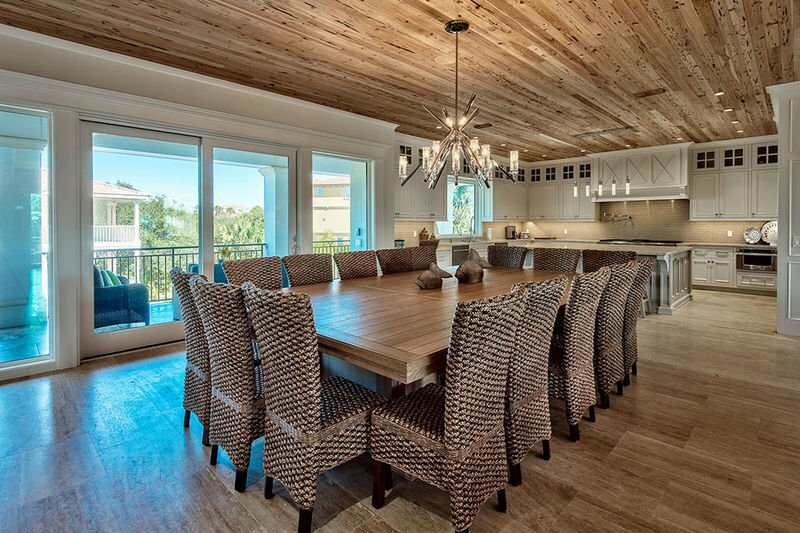 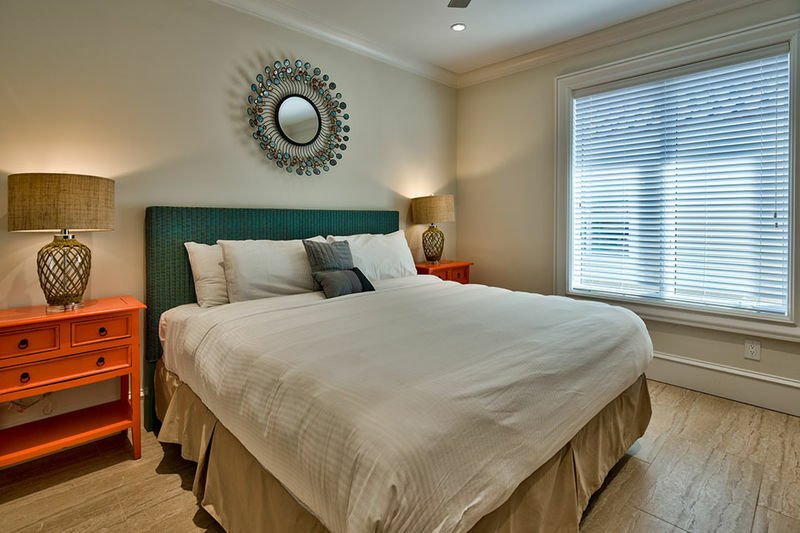 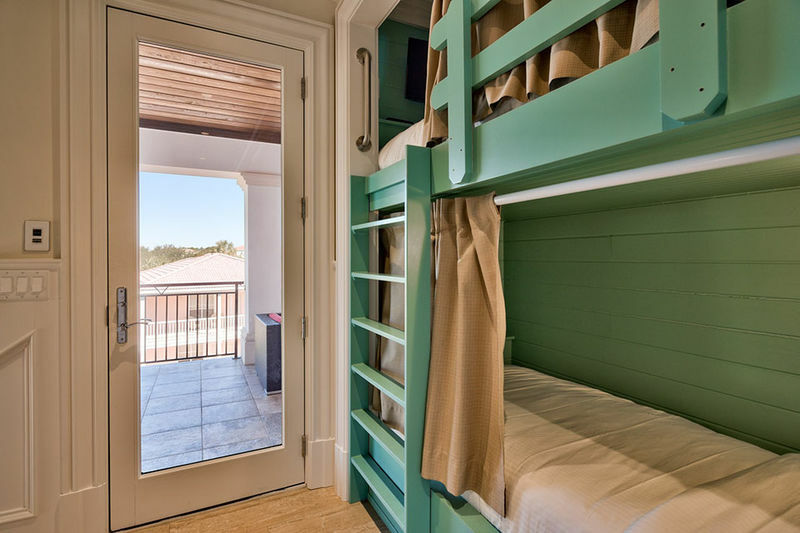 Big House by the Sea is built specifically for families and friends on vacation. 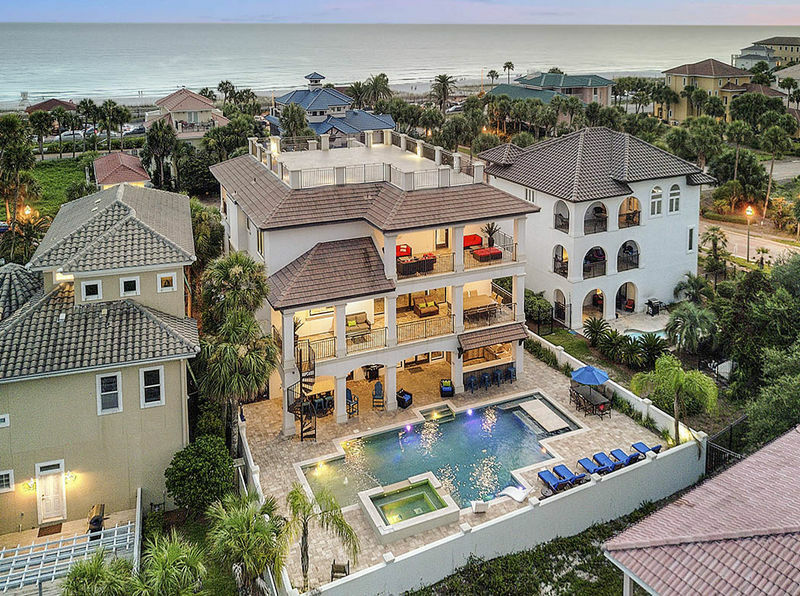 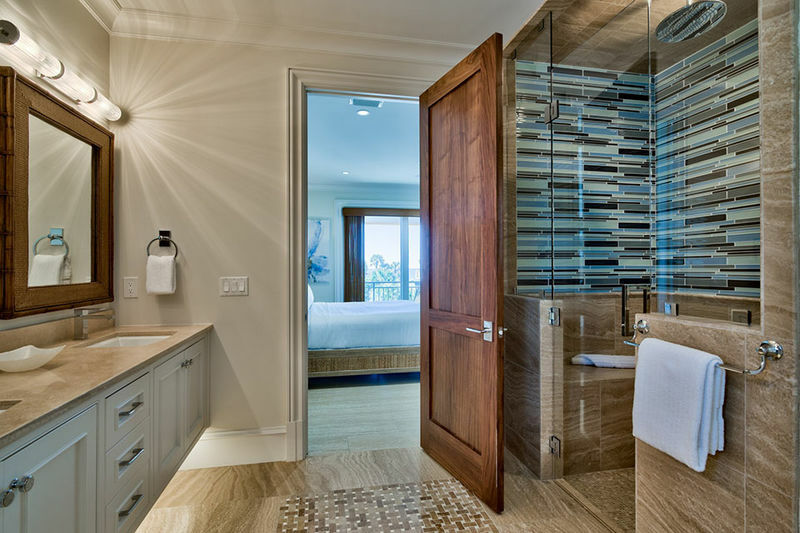 This home encompasses 5,491 square feet of living space and over 3,000 square feet of lush outdoor living space, including a private pool, a covered lanai, and 5 large furnished outdoor balconies. 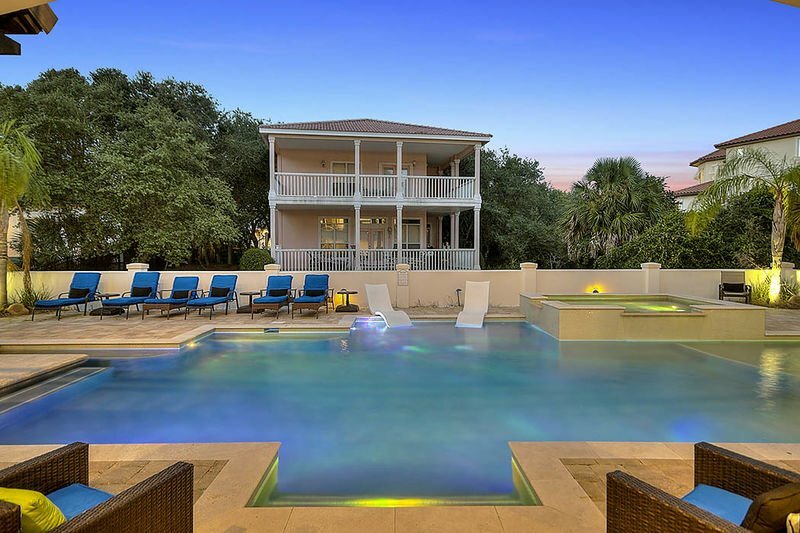 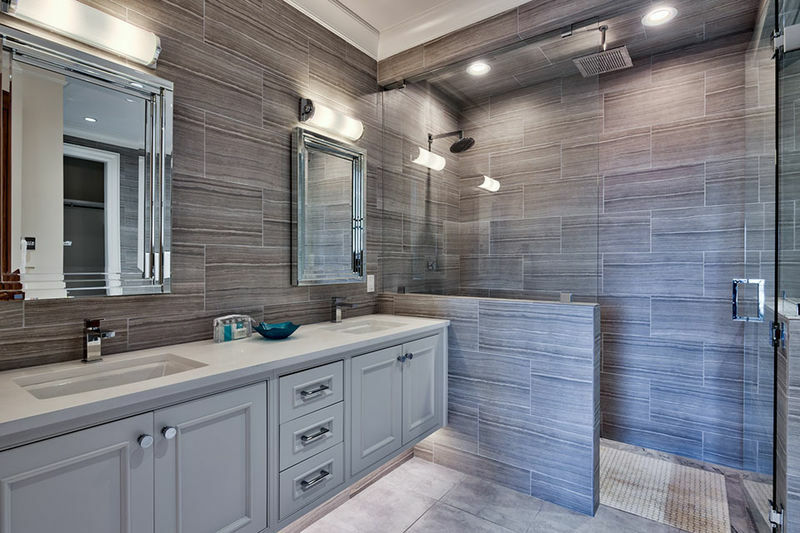 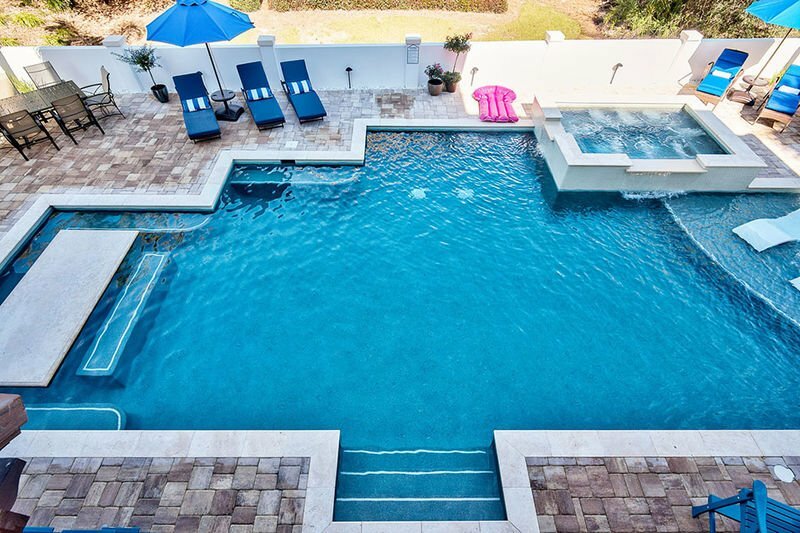 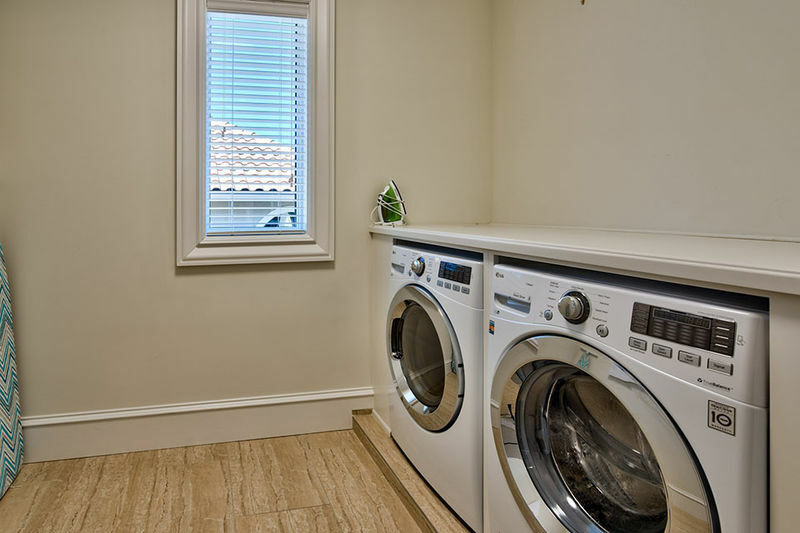 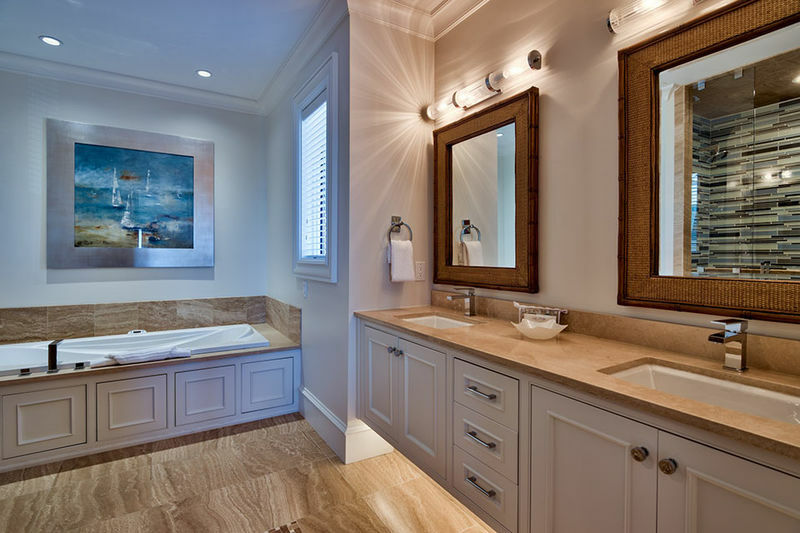 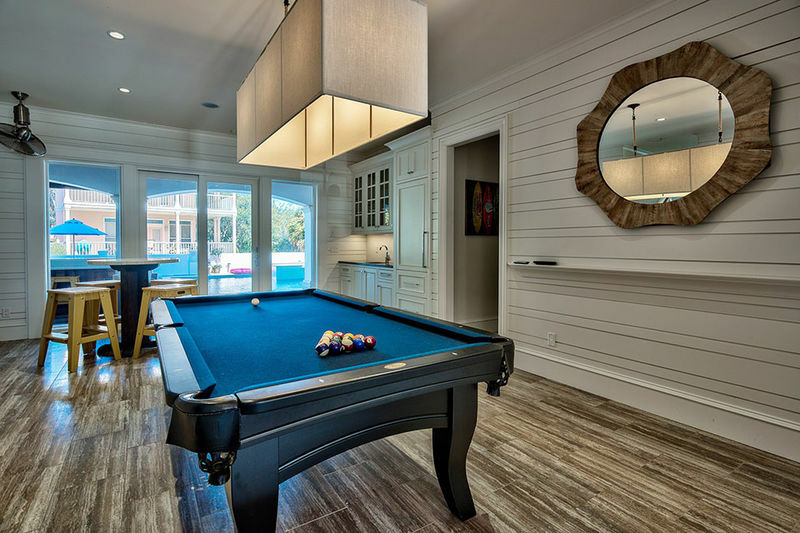 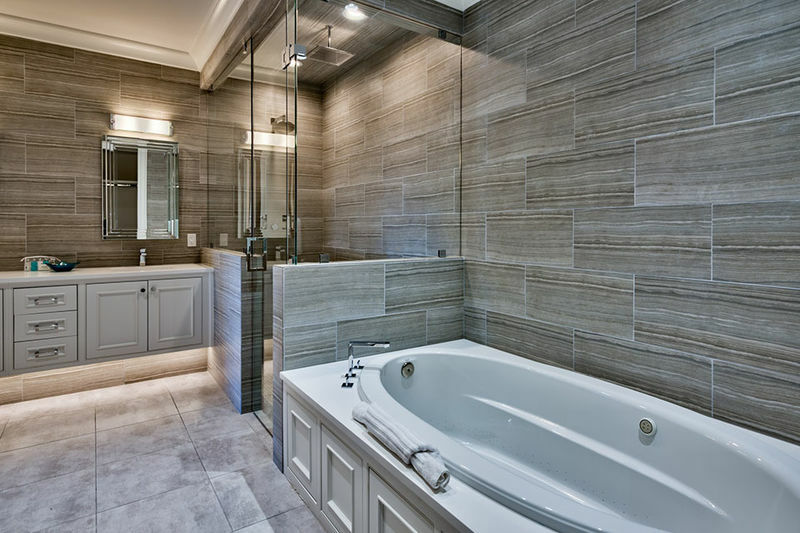 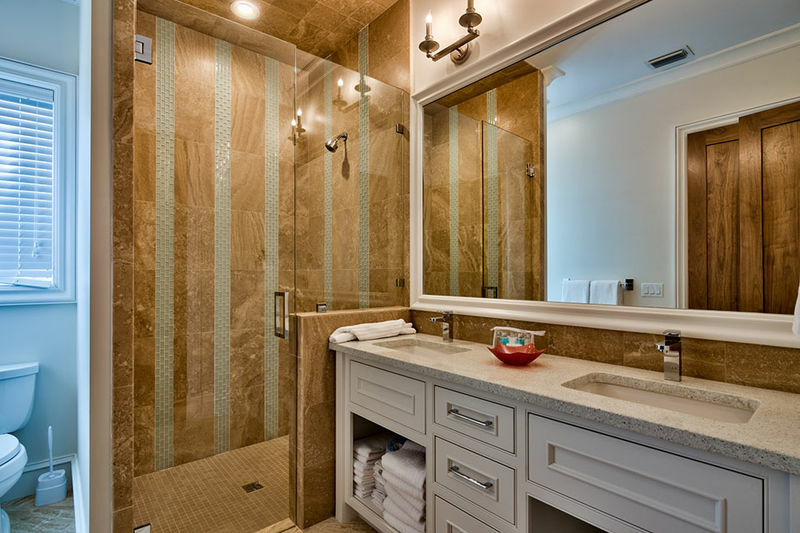 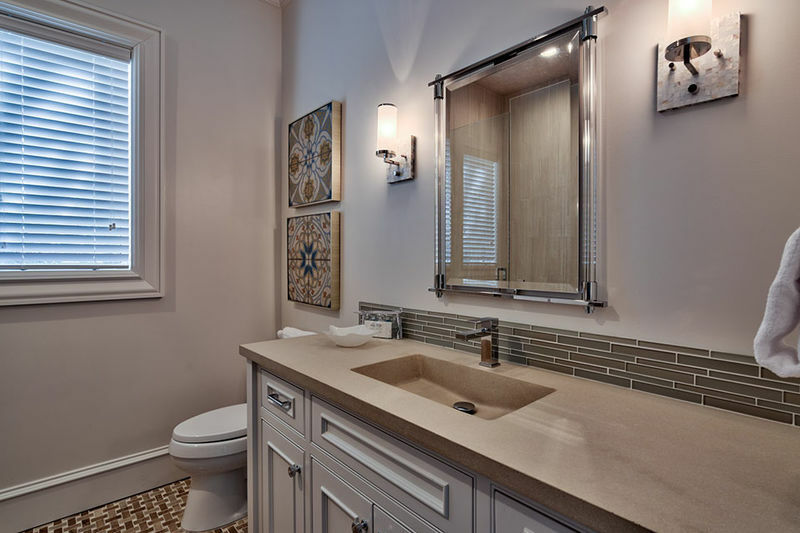 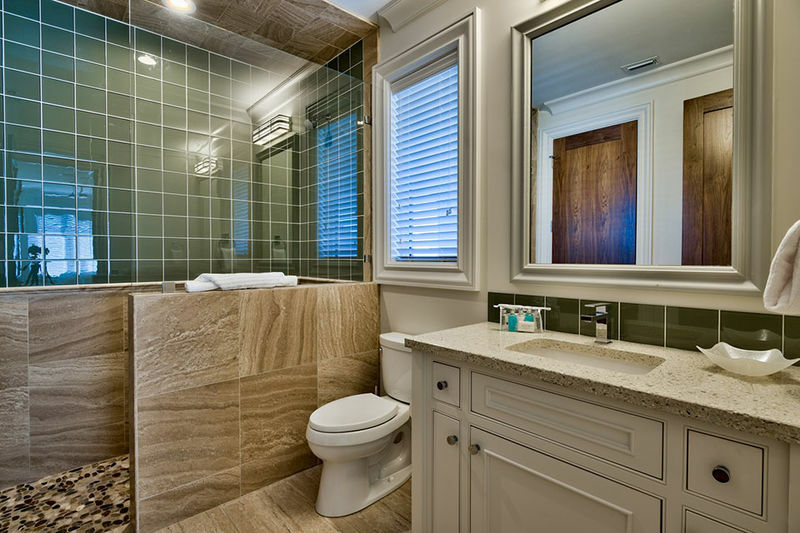 The highlight of the home is the 50-foot pool with Jacuzzi tub, tanning shelf, and LED color-changing lights that makes night swims so much fun. 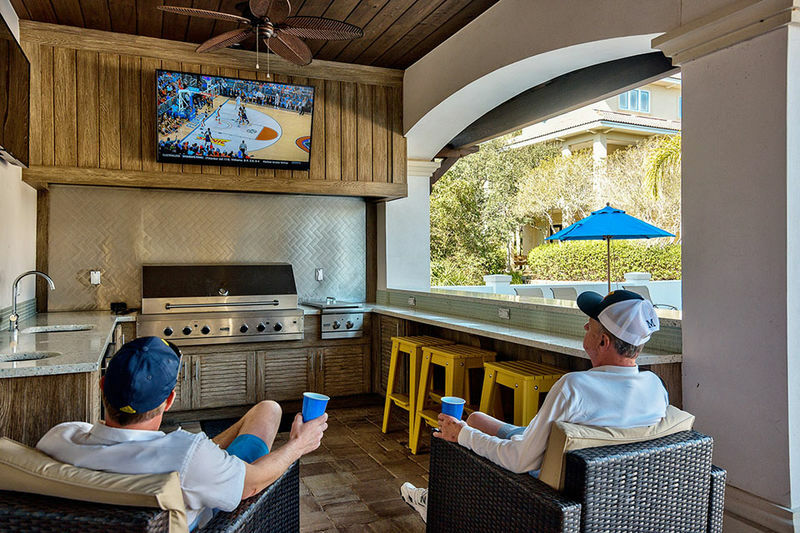 The pool deck is complete with an outdoor lanai with a Viking grill and side burner, an icemaker, and refrigerator, and a flat-screen TV. 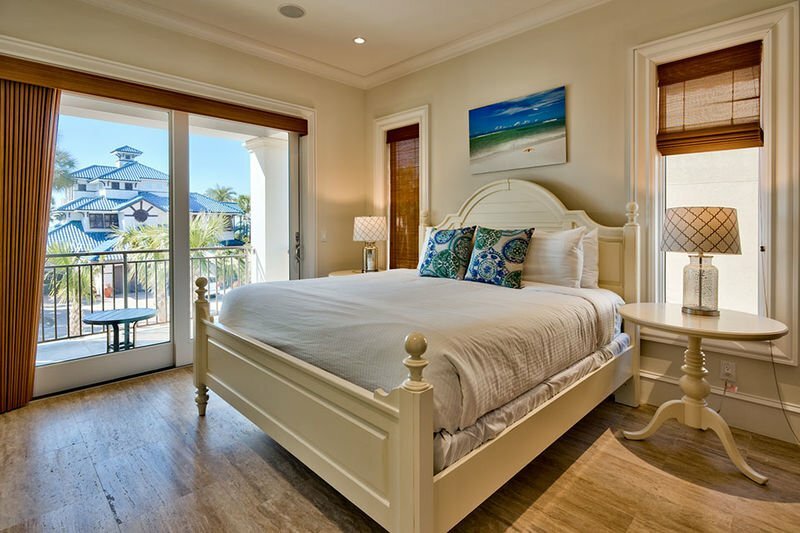 Did you know that Airbnb, HomeAway, and TripAdvisor add hundreds of dollars of fees to your booking total? 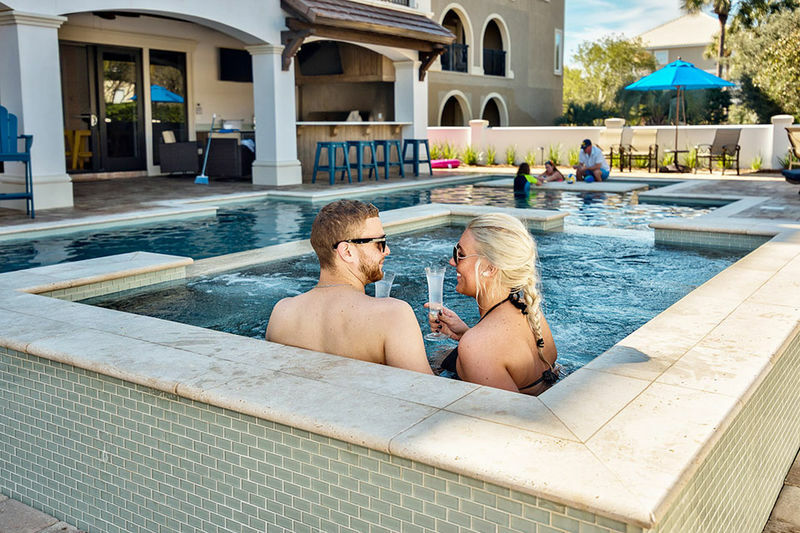 You can avoid these fees, overseas call centers, and find the best rate by booking direct. 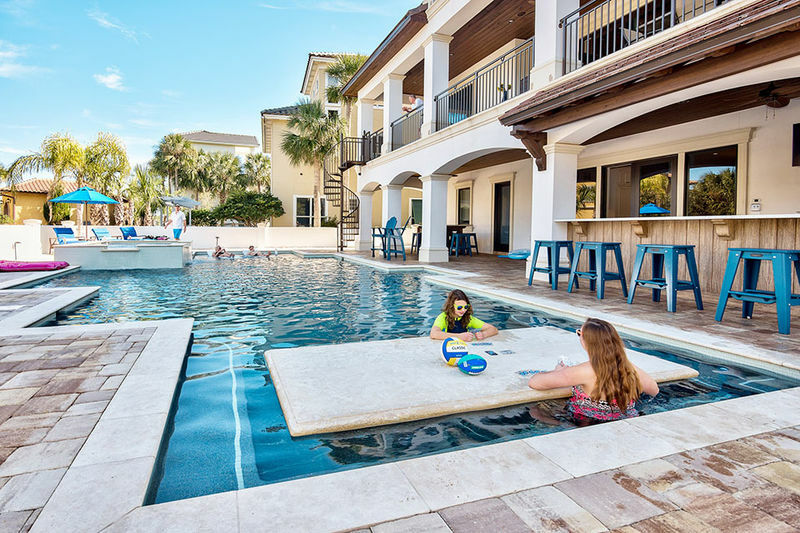 Continue reading our Destin travel blog to see all the benefits of booking your vacation direct.